Lets have some fun this Friday. Post your favorite Spreadsheet jokes using comments. Have a big smile. 2. A slicer and pivot chart walk in to a bar. The bartender says, “look at those bast*rds, walking around with out a pivot!”. A single Gold medal is worth more than any number of Silver medals. Like wise, a single Silver medal is worth more than any number of Bronze medals. 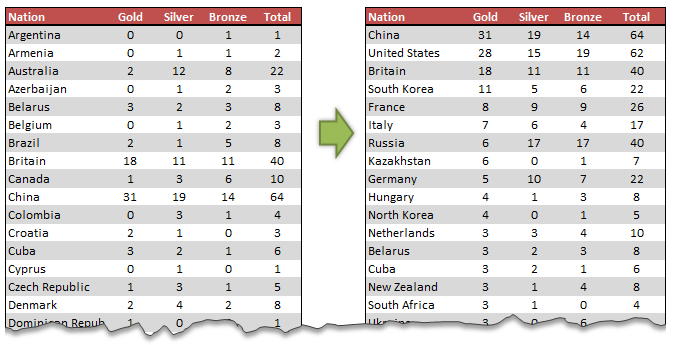 So, when you look at the ranking of countries, you see countries with single Gold medal higher up than countries with lots of Silver and Bronze medals (but no Gold). 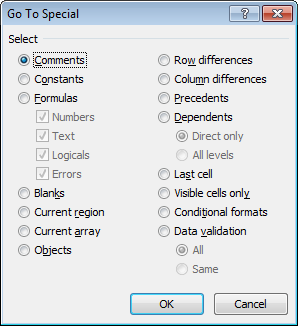 We briefly covered Excel’s Go To Special function in the Managing Spreadsheet Risk series and in this post, we are going to explore Go to special feature in detail and learn how to use it. 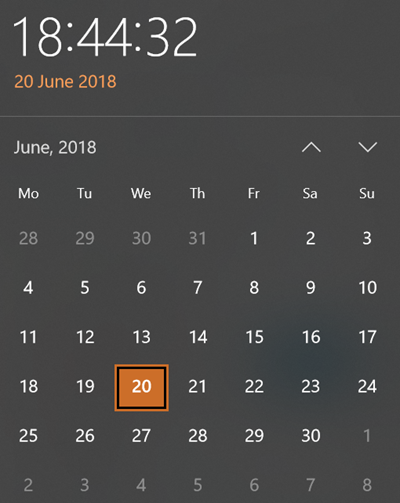 What is Go To Special? 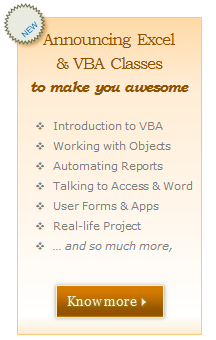 I am so happy to tell you that our VBA Classes are now open for your consideration. Click here to know more & join us. What is this VBA Class? VBA Class is a structured and comprehensive online training program for learning Microsoft Excel VBA (Macros). It is full of real world examples & useful theory. The aim of VBA Classes is to make a beginner an expert in VBA. Read on to understand the benefits of this program & how to sign-up. 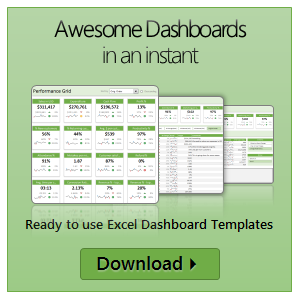 Comparison is one of the most common things we do with Excel. 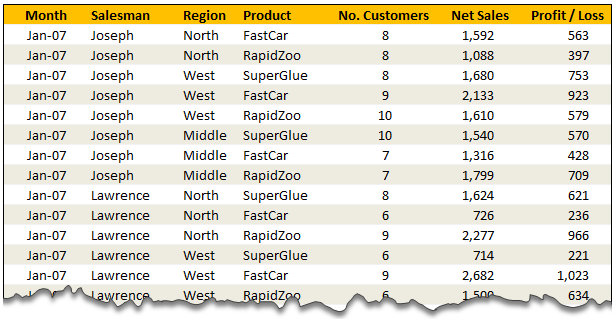 Naturally, there are so many ways to compare 2 lists of data using Excel. Today, I want to share an interesting comparison problem with you. Lets say you run a small shop which sells some highly specialized products. Now, since your products require quite some training before customers can buy them, you keep track of all product queries and arrange demos. After a hectic week, you are staring at 2 lists. 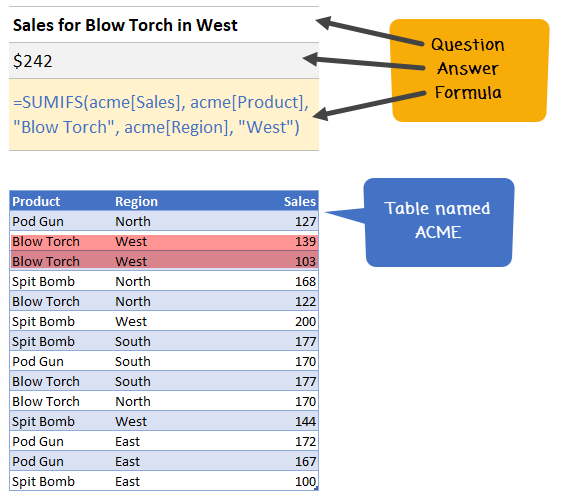 One with product queries, another with product demos. And you want to know whether all the queries are answered with a demo or not. 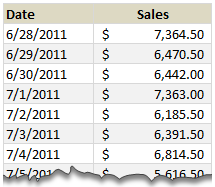 Splitting an Excel file in to many is easier than splitting bill in a restaurant among friends. All you need is advanced filters, a few lines of VBA code and some data. You can go splitting in no time. Lets say you have lots of data like this in a file. 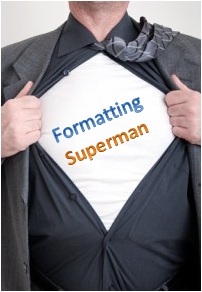 And you want to split this in to multiple files, one per salesperson. This post is authored by Martin, one of our readers. 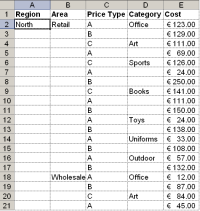 This can be annoying when it comes to interpreting the data and when sorting columns. To know how I solve this, just read rest of the article. Filter values where Fruit=Banana OR Sales>70. In Other Words, How to use Advanced Filters?